Katherine Ryan will bring her Glitter Room tour to Edinburgh this summer. The Canadian comic will head to the Playhouse on August 16 as part of the city's Fringe festival, prior to her run at London's Garrick Theatre in September. Tickets for the new date go on general sale at 10am on June 15. Click here to compare & buy Katherine Ryan Tickets at Stereoboard.com. Katherine Ryan has added an extra week to her Glitter Room residency in London's West End due to demand. 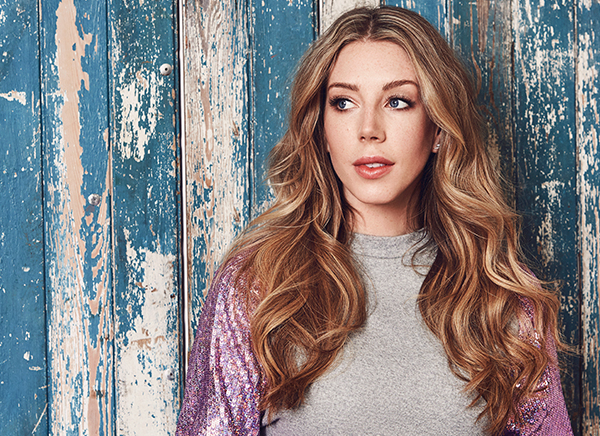 Katherine Ryan has extended her Glitter Room UK tour. Katherine Ryan has added an Ipswich show to her Glitter Room tour.